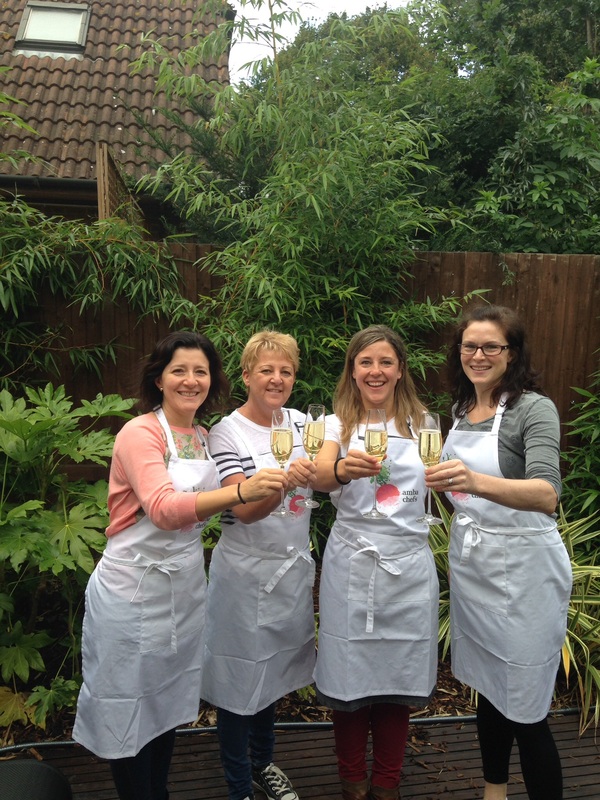 The 4 of us started our individual food blogs when we started our diploma in Sep 2014 and when we launched amba chefs just a year after it made sense to combine our efforts into our very special new business, so the amba chefs blog was created. Despite (or perhaps because of) our diverse backgrounds and nationalities – Italian, American, Spanish and British, we have forged a close friendship based on our flair for creating well-presented, exquisite food. We will be sharing with you some of our favorite recipes and cooking tips but we also want to share some of the experiences we are going through while creating our dreamed catering business. Hope you enjoy our journey!